23.04.2017 Churches Together Youth Group The Youth Group returns this evening to Blessed Robert Grissold, 6.30pm to 7.45 pm. This is open to all Secondary School Children, as well as those in Year 6. No need to book, just come along and have fun. Tonight the group will be bringing along board games and will also be marbling Easter Eggs, as well as the usual activities of table tennis, a short bible discussion, and cake! Any cakes donations for this evening would me most welcome. Please speak to Kathryn Driffield or Claire Keane. The Group generally meets on the 1st and 3rd Sundays on the month during term time and rotates around the Churches. 16.04.2017 Easter 2017 Newsletter launched The Easter 2017 Newsletter is now available! Paper copies will be available at the Easter Vigil and Easter Sunday masses but you can download a pdf version here by clicking on the link to the left and scrolling down to the Easter newsletters. 16.04.2017 Cakes for the Columbans Easter Sunday will be the final Lenten cake sale for the Columban missionaries. Thank you so much for your generosity in baking and buying cakes, helping with setting up, washing and cleaning up. Total amount raised to be confirmed next week. 14.04.2017 Good Friday 'Walk of Witness' The traditional Churches Together ‘Walk of Witness’ will leave St Peter’s Church at 10.30am and process to the village via Blessed Robert Grissold Church. It will be followed by a Frugal Lunch in the Methodist Church Hall. 09.04.2017 Spring Fayre A huge thank you to Tracey McAtamney and her team of helpers for the work put into organising a very successful Spring Fayre, and thank you to everyone who donated prizes and gifts etc. The event raised £794, a terrific result. 02.04.2017 Easter Cards Easter Cards are now on sale at the back of church. All proceeds to HCPT. 02.04.2017 Balsall Common Christian Youth Group Balsall Common Christian Youth Group meets tonight for years 7 and above, 6.30-7.45pm. This week it is Blessed Robert Grissold’s turn to host and the activities will include making bath bombs, games and cake! Please speak to Claire Keane/Kathryn Driffield for more information. The Group meets on the 1st and 3rd Sundays of the month. 01.04.2017 Spring Fayre - Urgent Help Needed This will be held on Sat 1st April 1- 3.30pm. Thank you to everyone who has already donated to this, we now have some lovely items for the Fayre. We are still in need of Easter Eggs, bottles etc. All donations to Tracey McAtamney at 86 Meeting House Lane (Tel: 01676 532940). Special Thanks to Nailcote Hall who has donated Sunday Lunch for 4 people in the Oak Room. Also to Haigs Hotel, The SnowDome, The Butterfly Farm, Hatton Adventure World and many others who have donated raffle prizes. For the children - Decorate Egg Competition - Bring along to the Fayre. Simply boil an egg and decorate! There will be three prizes and each child will receive a chocolate egg for entering! 26.03.2017 Candle of Dedication The candle is lit this week for Patrick Flynn (RIP). 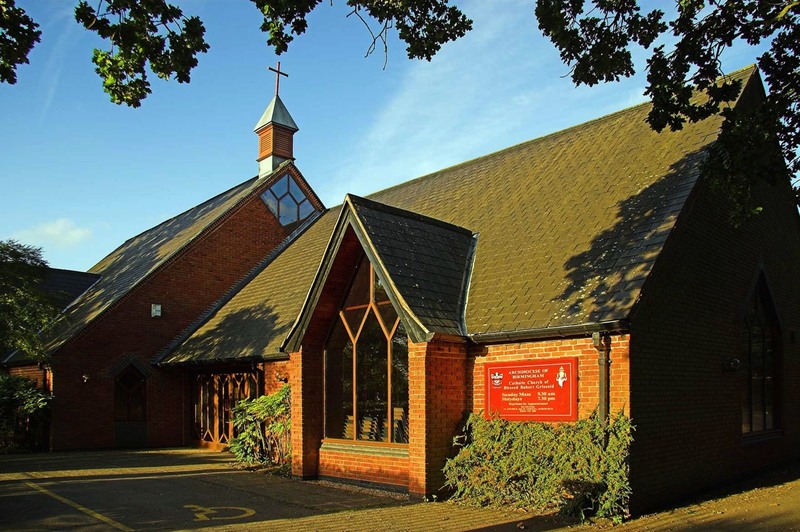 25.03.2017 Churches Together Lenten Breakfasts Churches Together Lenten Breakfasts are being held on Saturday mornings during Lent at the Methodist church from the 4th March to the 1st April. 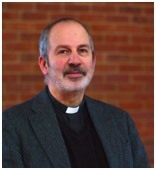 Each church hosts the breakfasts and Blessed Robert Grissold will be hosting on the 25 March. We need volunteers on this occasion. See notice board for more information or speak to Louise or John Perry.